Smart travelers do dumb things. We do things on the road that we would never attempt at home. We let down our guard, stop taking medications, make poor decisions when jetlagged, and sometimes just think that monkey in the tree must be friendly because he’s so cute. It can all quickly lead to the emergency room. “What generally gets people in trouble is overestimating their abilities and underestimating their risk,” says Tim Daniel, senior advisor for innovation and business strategy at International SOS, a travel-security firm. Mr. Daniel believes that this flawed judgment—known as cognitive bias—leads even the savviest of travelers astray in many situations. Experienced travelers may take precautions for petty theft, hotel fires and data security, then have a couple of drinks and get behind the wheel of a rental car in a foreign country. It’s different when you’re out of town, the thinking goes. Travel is generally disorienting, Mr. Daniel says. We’re all wired to process information in a certain way, but we get inundated with new information when traveling and end up focusing on the wrong things and making poor choices. What’s happening more often, insurance officials say, is that travelers have grown more independent and more willing to take risks. Social media raises pressure on people to participate and show off pictures of amazing adventures. And the “bleisure” trend of mixing a vacation day or two into a business trip means some travelers think nothing of trying a day paragliding over a waterfall before a big sales conference. Join WSJ editors and the Middle Seat columnist as they discuss the best and worst airports and answer your travel questions ahead of the busy holiday travel season, Nov. 15 at 1 p.m. ET. Submit your questions to subscribercall@wsj.com, and our journalists will answer live during the call. Register here. • Deciding to go for $350 Lasik surgery in Vietnam. A bad outcome left two airline pilots unable to work. • Arriving jet-lagged to a corporate retreat and getting on a Segway for a “team-building” tour. • Renting a car in a country with a high rate of road accidents. In most cases, you could hire a local driver for not much more. • Trying ultralight flying for the first time. Somehow when we’re a tourist we think we can handle it even without proper instruction and training. Renting and using potentially dangerous vehicles without proper instructions is the No. 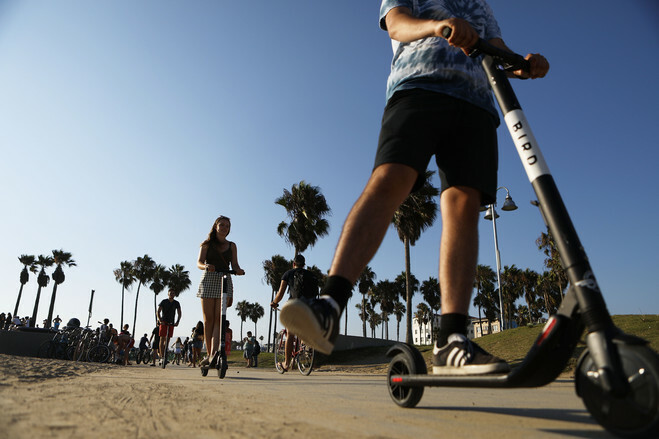 1 cause of injury when traveling, according to the travel-insurance division of American International Group: riding mopeds, participating in Segway tours, using jet skis for the first time. Bikes and motorized scooters for rent in cities are inviting to travelers and they often jump on with neither helmets nor familiarity. “We see a good number of bumps and bruises and broken bones,’’ says James Page, AIG Travel’s chief administrative officer who oversees assistance and claims. People who wouldn’t consider them safe in their own neighborhood see a pack of riders somewhere on vacation, and it looks easy. Also common—and sometimes fatal—these days: selfie injuries. Mr. Page says people trying to get their perfect angle fall off balconies, decks and piers, sometimes two or three stories up. 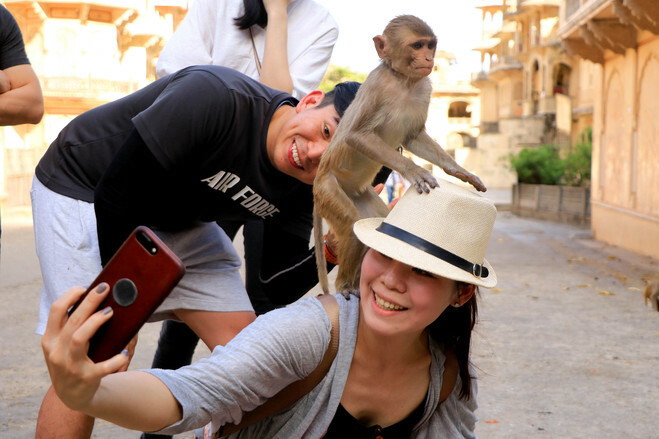 Among the more exotic selfie accidents AIG has seen: tourists pose with a monkey in a tree behind them. The monkey jumps down and bites them. Mr. Daniel of International SOS says ground transportation is among the top risks of injury to all travelers. In a country where vehicles drive on the opposite side of the road than at your home, you’re programmed to look the wrong way for oncoming vehicles. People not paying attention get tripped by holes in pavement and curbs, or walk into alleys or even lanes of traffic. Others jump into a taxi and never put on a seatbelt. “We put down our guard,” he says. The best way to protect yourself when traveling is to build systems that give you consistency. If you’re trying something new, do you always have a backup plan? If you know it takes you a day or two to adjust to a new time zone after crossing oceans, get in the habit of always waiting a day or two before you rent a car or hike up a mountain or ride a scooter. Claims related to sickness far outnumber injuries, travel-insurance companies say—more trips get interrupted by heart attacks and various illnesses than accidents. But there are always plenty of falls down unfamiliar cruise-ship staircases and twisted ankles on cobblestone streets. Insurance experts note that in addition to exclusions for pre-existing conditions, many travel policies exclude coverage for extreme sports type activities. So ultralight flying, heli-skiing or even motorcycle riding might cancel coverage if you’re injured. Companies do sell policies that include coverage for extreme sports, and if you plan to partake and buy travel insurance, you might want to get a policy tailored to your trip. Gail Mangiante, claims advocate at InsureMyTrip, had a case of a college professor who suffered from neuropathy and knew his condition could be worsened by cold weather. He went hiking in the winter in the Alps in France—and had to cancel the rest of his trip. Insurance refused to pay as the neuropathy was a pre-existing condition. “I’m sure that the average traveler is not thinking about these things. They are just thinking I’m going on vacation, I’m going to have a good time and I’m going to do things I’ve never done before,’’ Ms. Mangiante says. The travel-insurance division of American International Group compiled a list of the most common causes of accidents and injuries on the road. 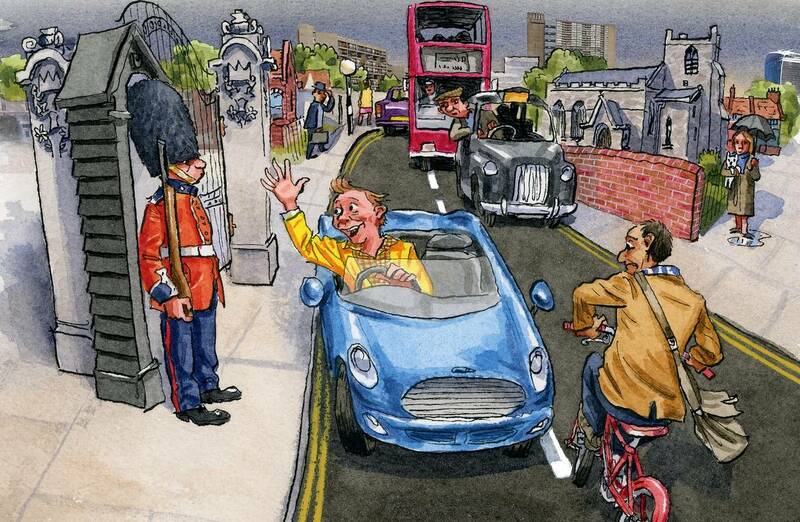 Renting and using vehicles such as mopeds, Segways, jet skis or scooters without proper instructions. Drinking alcohol: Falls cause numerous injuries, and poor judgement in any situation can lead to an accident. Going beyond physical limits: If your knee hurts while walking the dog, it will hurt even more on when you attempt to cover Paris in one day. Falling during transfers on and off the tour bus, from dock to boat, etc. Ignoring existing medical conditions such as diabetes or high blood pressure. Taking selfies: Watch where you walk and remember that circumventing safety measures to get better pictures can lead to injury. Eating exotic cuisines that can cause stomach problems. Engaging in adventurous or strenuous activities with no experience—rock-climbing, challenging hikes, zip lines.